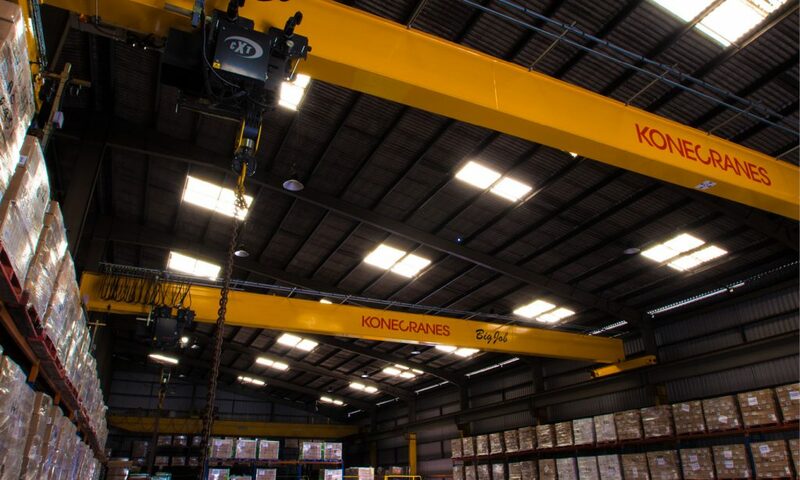 Each depot has the ability to warehouse and manage goods in small or large quantity. From typical palletised freight through to irregular sized machinery we are able to handle, store and manage your goods. KBT operates a sophisticated warehouse system which offers full transparency through the ability to record and trace consignments in high detail. Consignments are picked according to specification then can then easily be despatched through our freight network. Our Smithfield warehouse has HACCAP accreditation and is a Quarantine Approved Premises. We also have the necessary software and ability to communicate electronically with the major supermarket supply chains, as well as complying with their labelling and packing requirements.